We would like to say a big thankyou to everyone who got involved and contributed to our fundraising throughout October, we raised a fantastic £142! 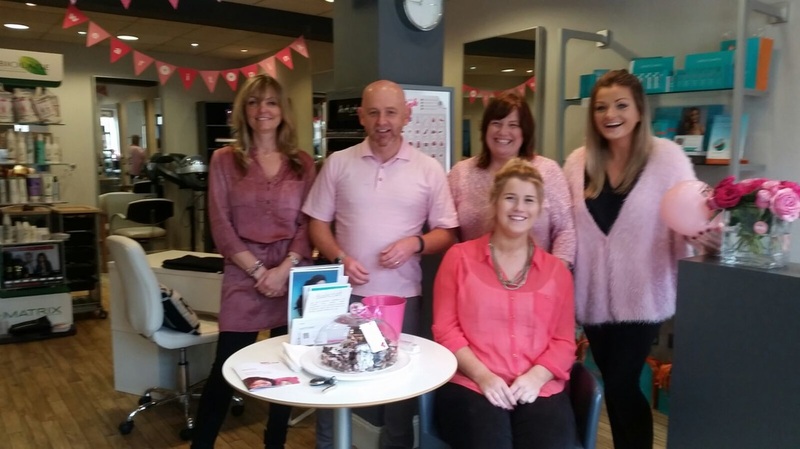 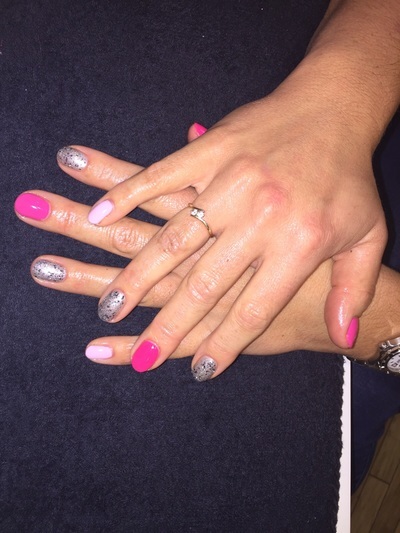 We are pinking it up at Haircraft and we'd love you to be involved. 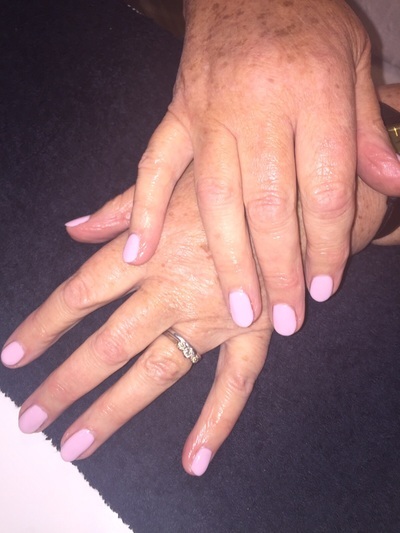 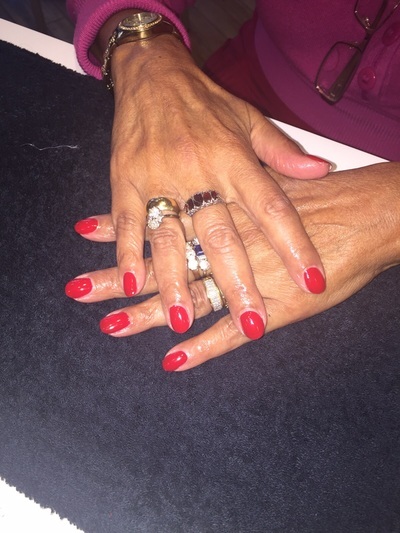 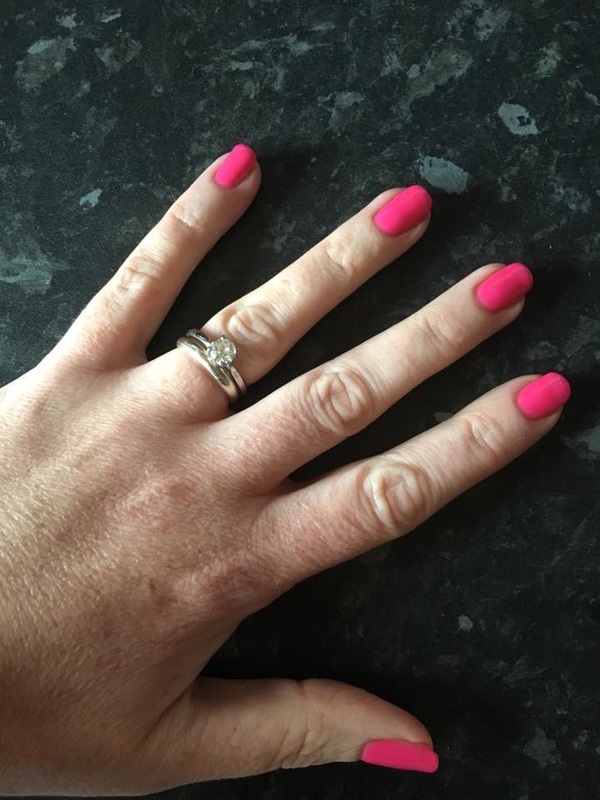 Would you like to make a contribution to help beat breast cancer by "Wearing It Pink" and getting gorgeous nails at the same time? 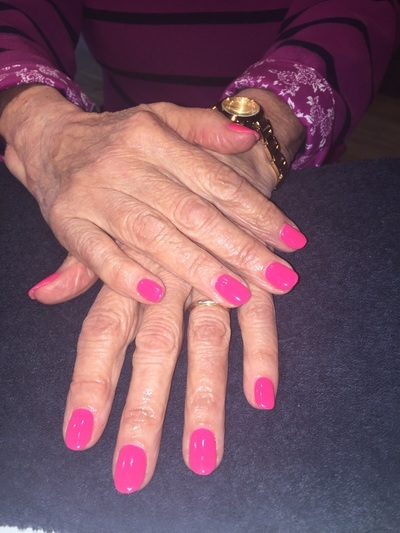 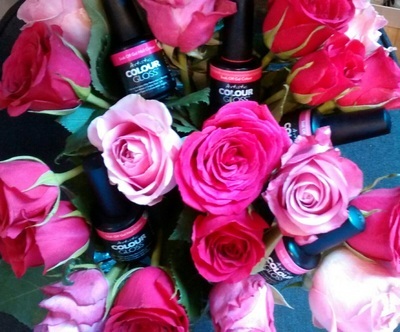 Not just for Wear it Pink Day (23rd October) but for the rest of October, when you choose from one of our many Artistic Colour Gloss PINK Gel Polishes, we will make a donation to Wear It Pink and of course we hope that you will too! 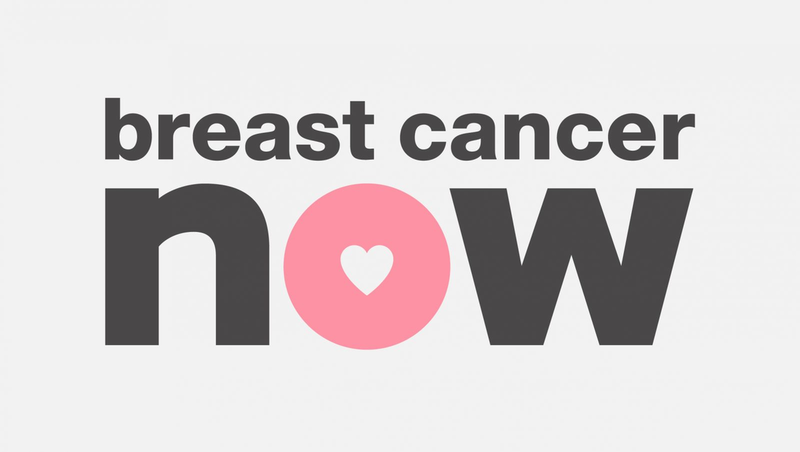 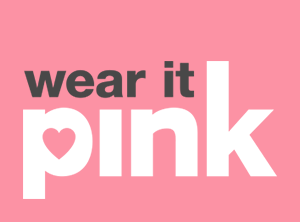 Wear it Pink Day is Friday 23rd October, further information can be found at www.wearitpink.org.